This museum, opened to the public in 1987, is located in a renovated historical building (late 19th century) constructed on the acropolis from basalt and limestone. 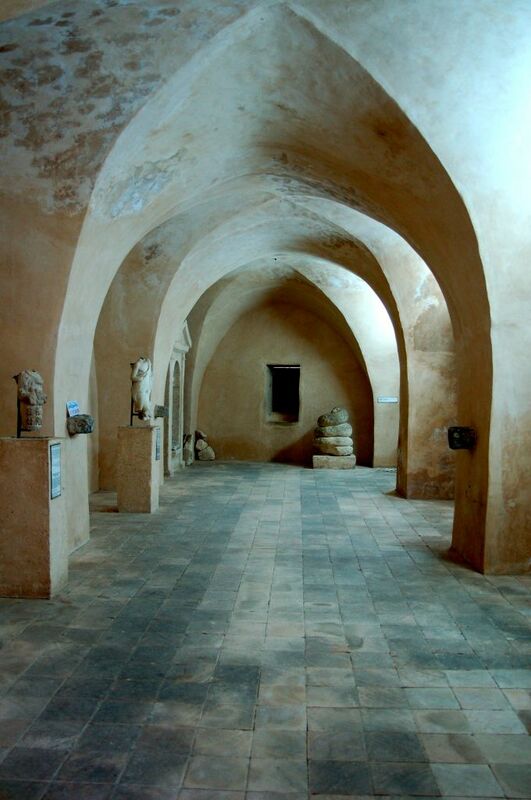 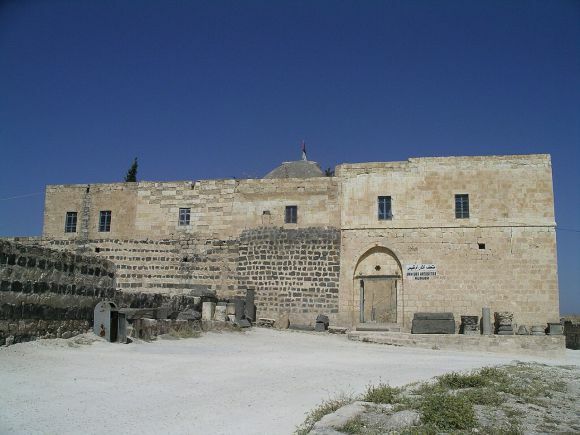 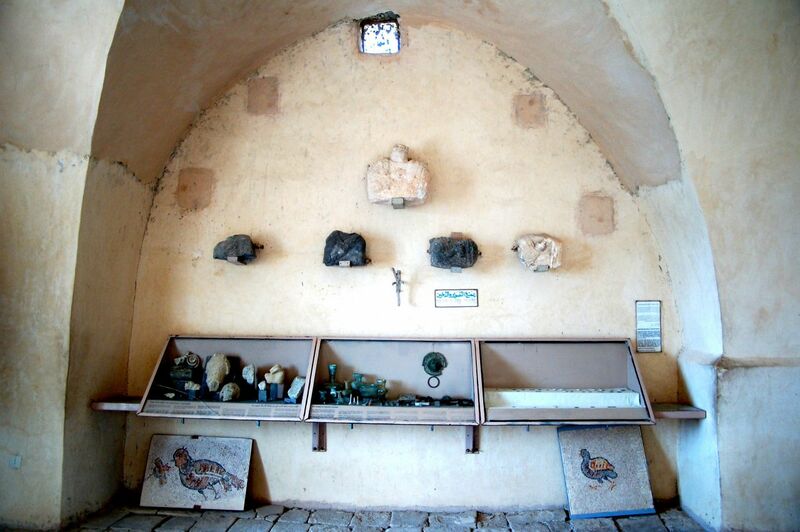 The exhibition space consists of two vaulted halls in which artefacts uncovered in the course of excavation at the ancient site of Gadara (Umm Qays) are displayed. Mosaic panels, marble statues and carved basalt sarcophagi are exhibited in the courtyard of the museum.